11:42 a.m. - Amherst Avenue and State Street, Leo Williams II, 32, charged with drug abuse and driving under suspension. According to the report, police found a pill bottle with fresh marijuana in Williams' pocket during a traffic stop. 8:25 p.m. - 100 block of W. Liberty, police were dispatched for a reported burglary in progress. 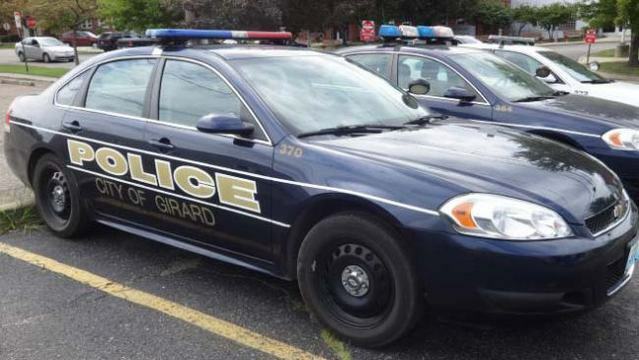 According to the report, the caller said an apartment above Girard Wok looked like it was broken into. The caller said no one has lived in the apartment for some time. When they searched the apartment, police said no one was there, but they found a blanket, an ashtray and a small television that were not previously there. 3:43 a.m. - S. State Street, Jaleel Wilkins, 23, charged with drug abuse and driving under suspension. According to police, they stopped a vehicle for having only one headlight. Police said they found multiple marijuana blunts in the center console of the vehicle. The report said Wilkins was also driving while under suspension. 12:43 p.m. - S. State Street and Wilson Avenue, Courtney Wasko, 32, charged with drug paraphernalia, drug abuse and speeding. According to police, they found a trash bag with marijuana and a marijuana grinder while searching a vehicle after a traffic stop.